For A Cleaner Home Or Business! Low Pressure House Washing Starting at ONLY $299! With over a decade of experience, our company is family owned & operated, ensuring your satisfaction. Reviewed by YOU, our customers and Accredited by the Better Business Bureau. "All Washed Up Power Washing and Exterior Cleaning located in Rockland County, NY is owned and operated by me, John Devine. Customer satisfaction is most important to me. I have been in this industry for over a decade and putting 110% into each and every job is what allows me to continue to service my customers year in and year out. Thank you for considering All Washed Up Power Washing and Exterior Cleaning for your exterior cleaning needs. Your property is treated with nothing but respect and utmost care. " Is your wood deck grey in color? Does it have algae and mold on it? Is the current stain fading away? If so, then it is time to bring it back to life. 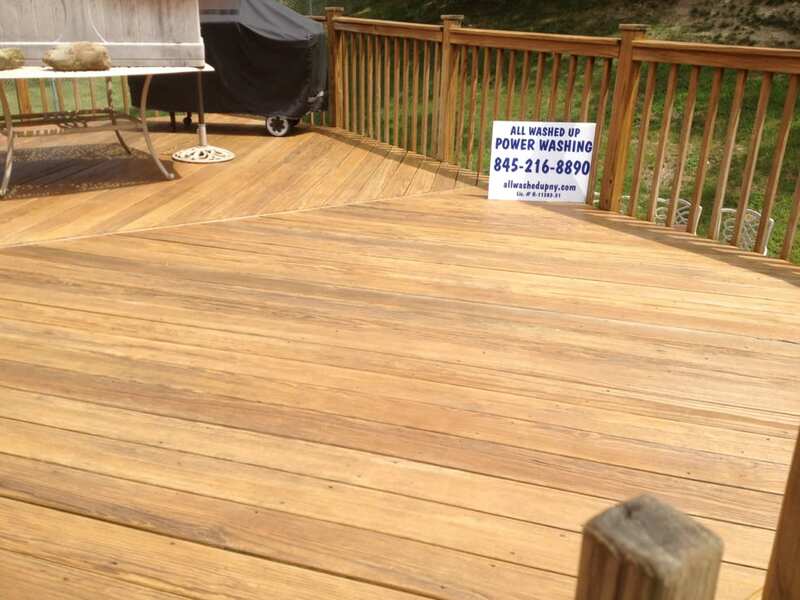 All Washed Up Power Washing and Exterior Cleaning specializes in Wood Deck cleaning, staining & repair. Get rid of those nasty black streaks! 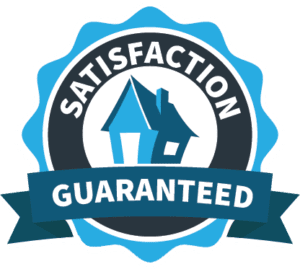 Our no pressure roof washing service is not only safe for your roof’s shingles, but is also backed by our no nonsense, three year guarantee! Call All Washed Up Power Washing & Exterior Cleaning today. Having your home washed every few years is the best and the most affordable way to keep it looking great. Using high pressure is never, ever needed to wash a home. Having the right equipment allows us to clean your home the safest way possible. 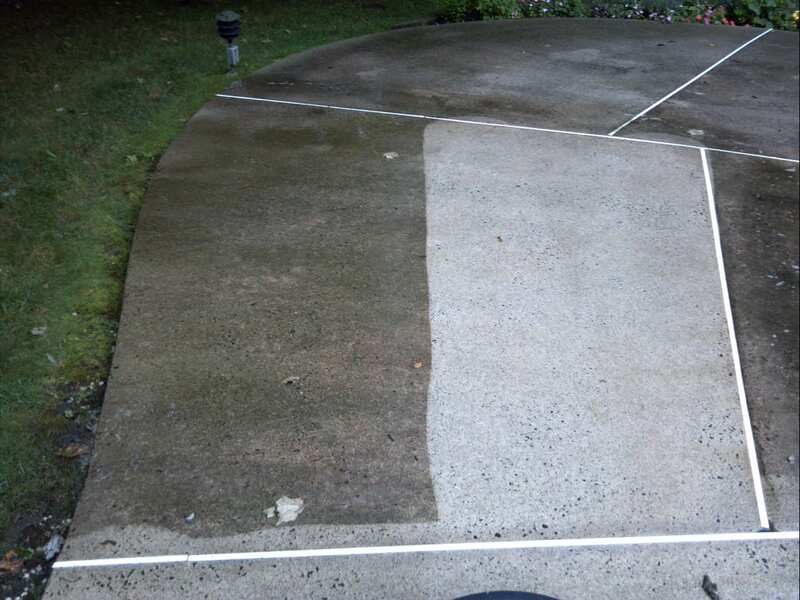 When it comes to complete driveway cleaning trust only the experts at All Washed Up Power Washing and Exterior Cleaning. 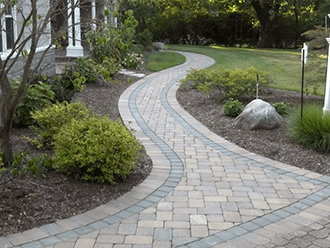 Our professional driveway cleaning team can effectively remove stains, mold, and fungus while restoring the brilliant appearance of your driveway’s surface. Not too many people realize how dirty their concrete steps and walkways are. It is probably the least expensive way to brighten up the front of your home. You will notice an amazing transformation from dark & dirty to bright and beautiful. 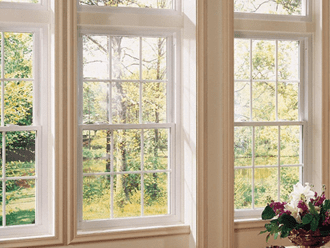 Having your homes exterior windows cleaned periodically throughout the year will make a dramatic difference in how you see the world. We use our traditional squeegee and scrubber as well as the new technology called Pure Water Window Cleaning. Pressure washing instantly improves the visible appearance of the concrete and siding around your home. 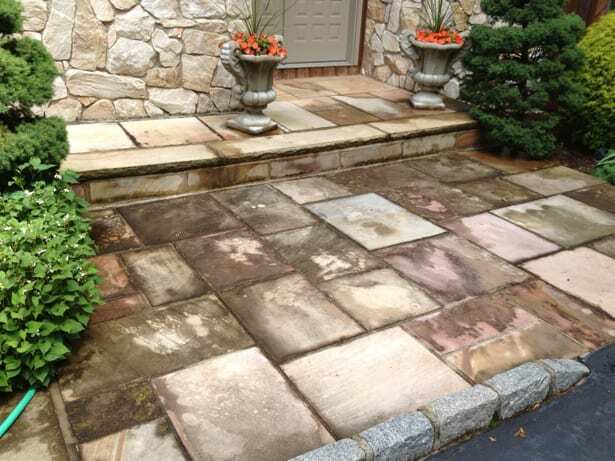 Dirt, grime, spots, and more can be effectively erased with just one professional power washing treatment. 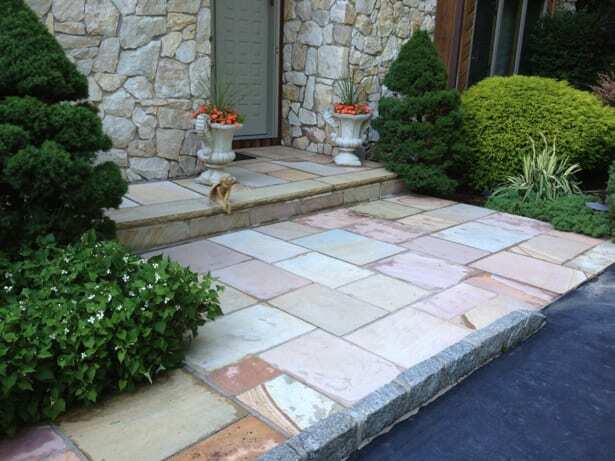 When performed by qualified professionals, power washing immediately removes dirt and dust buildup, leaving a noticeably brighter appearance and increased curb appeal! Over time, your home’s exterior will accumulate dirt, grime, moisture and other contaminants that provide a perfect breeding ground for mold, mildew and other unsafe pollutants. Mold and mildew can buildup and cause increased allergies and unsafe conditions for people with certain breathing problems. These contaminants are health hazards and will only get worse unless treated right away. 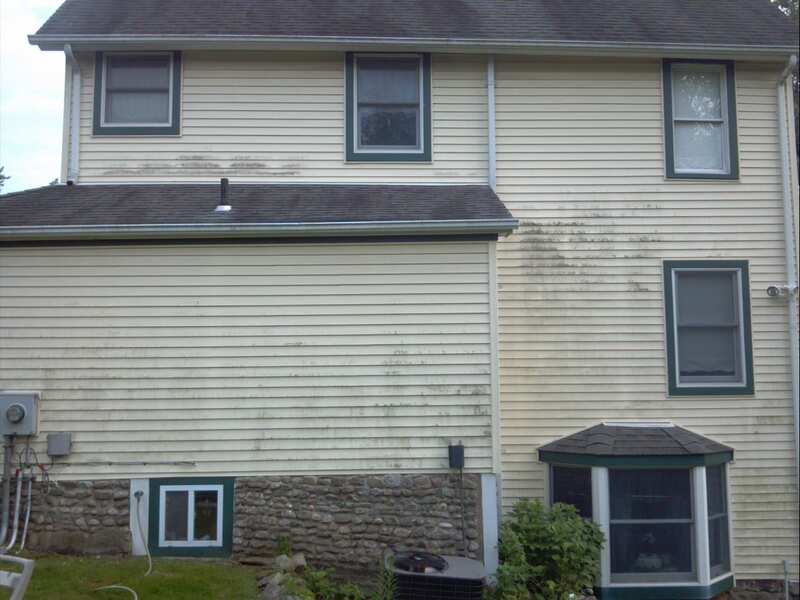 A program of regularly scheduled power washing can reduce or eliminate the rate of mold and mildew accumulation on the siding of your home. Living in a clean, contaminant-free home will contribute to much healthier immune systems for everybody there. Along with the health hazards from mold, mildew, and dust accumulation, these and other contaminants also influence the durability and stability of the building materials of your home. Regular pressure washing can eliminate the threat of wear and tear, protecting your home for the long-term and drastically reducing costs associated with the repair and replacement of your building materials. Do they use the right technique to clean your home? Using high pressure is never, ever needed to wash a home. It can cause serious damage and turn what should be a good experience into a nightmare. 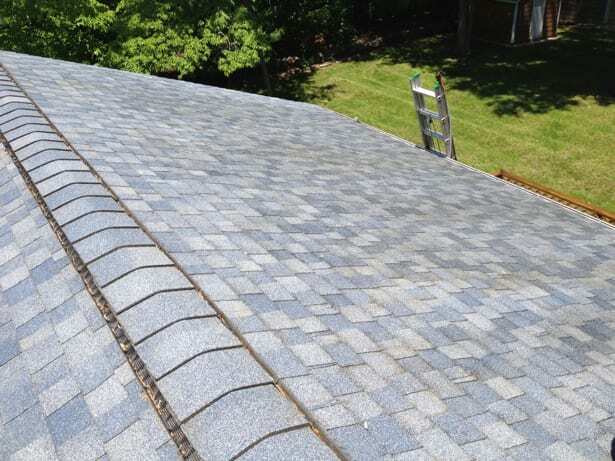 When we wash a home we start at the gutter surface and end at the foundation. 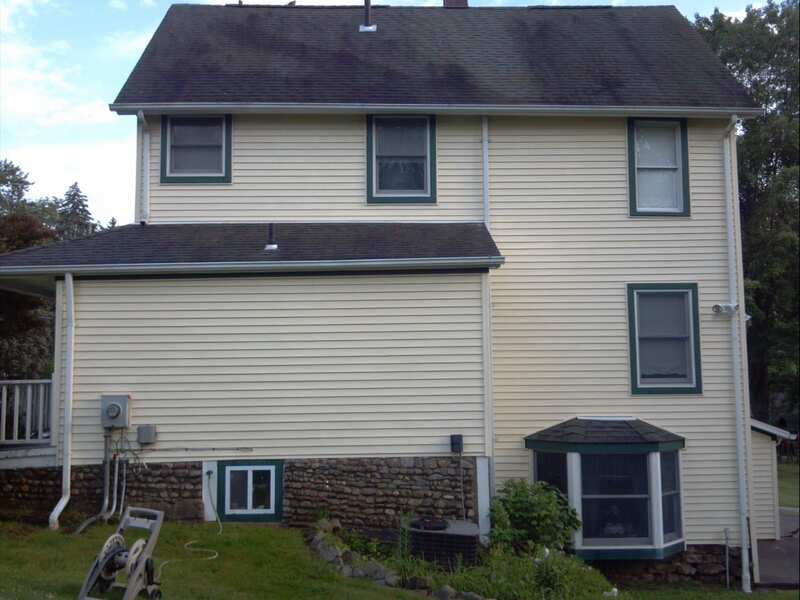 We can also remove the black streaks on your gutter surfaces using a soft brush and proper detergents. At All Washed Up, we carry a $1,000,000 General Liability Insurance policy for your peace of mind. Does a contractor have to come to my home to give me a quote? Choosing the right house cleaning professional calls for one that is trusted, and accreditation helps to give that stamp of approval. That's why at All Washed Up Power & Exterior Cleaning, we value our Better Business Bureau accreditation. Does the contractor offer the services you need? Any contractor you're considering should offer the services you need to update the look of your home and protect it from the harmful effects of the elements and your environment. That's why at All Washed Up, we offer a variety of services that we customize to help our customers get the exterior home cleaning services they need, including roof washing, driveway cleaning, house washing, window washing, deck restoration, roof cleaning and sidewalk and concrete cleaning services. Take the exterior of your home to the next level to get the look you want and maintain it with convenience with professional exterior house cleaning services from All Washed Up. 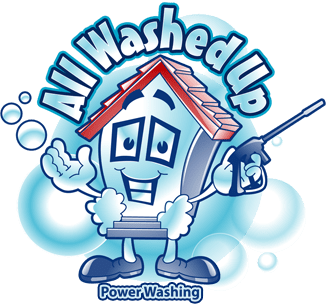 Improve the look of your home with All Washed Up Power Washing & Exterior Cleaning and reach out to get started with your free estimate today!